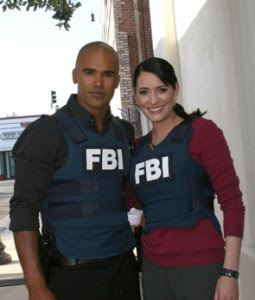 Loving Moore: Happy Birthday to Paget Brewster! Beautiful actress/singer, Paget Brewster, turns 41 on March 10. She plays Agent Emily Prentiss on TV's "Criminal Minds." She is pictured above with series co-star Shemar Moore. Best Wishes to Paget on her special day from LOVING MOORE blogspot.